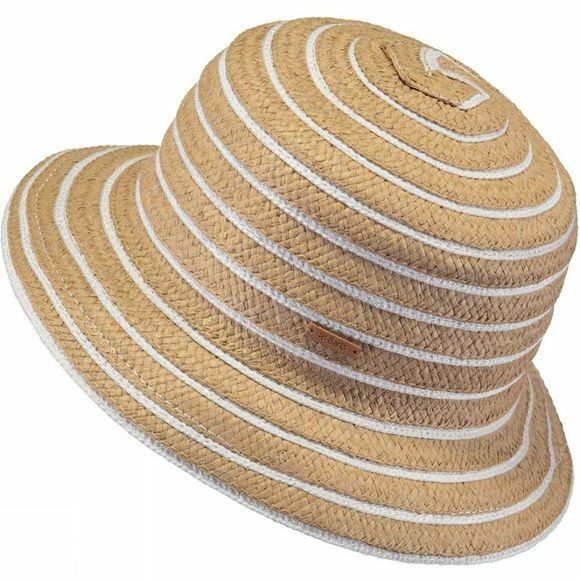 The Women's Scarpe Hat from Barts features a wide downward-sloping brim and is therefore called a bucket hat. It's made from a paper cotton mix and features an adjustable fitting system enables you to make it fit better. Let's go retro!